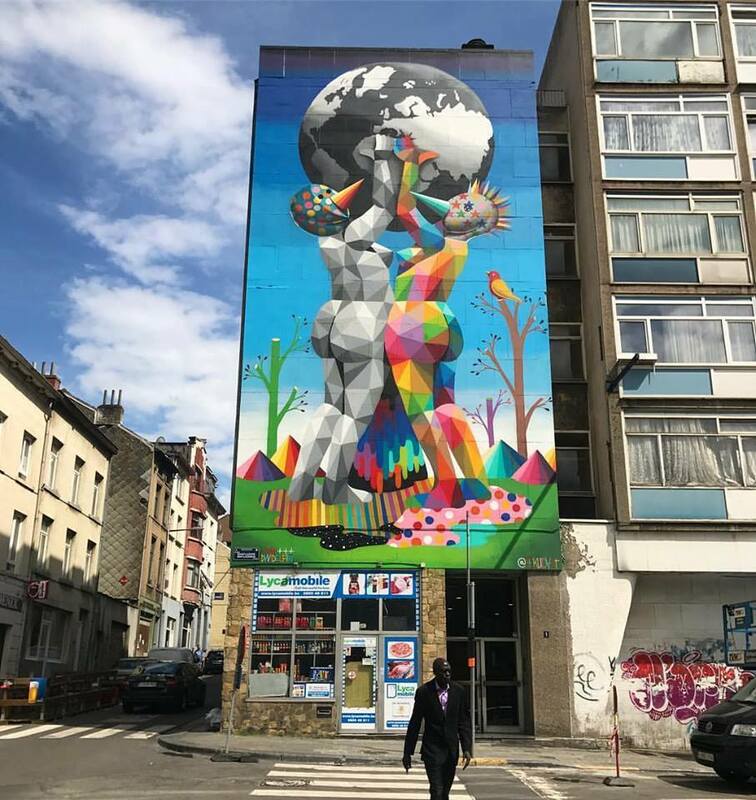 Brussels, Belgium: new piece by Spanish artist Okuda San Miguel aka Okudart. 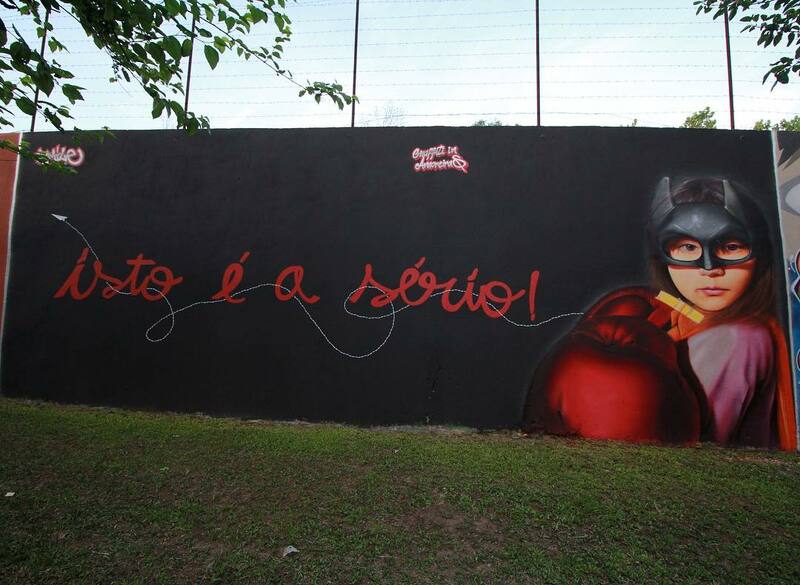 Amoreiras, Lisbon, Portugal: new piece by Portuguese artist Smile for Graffiti in Amoreiras. 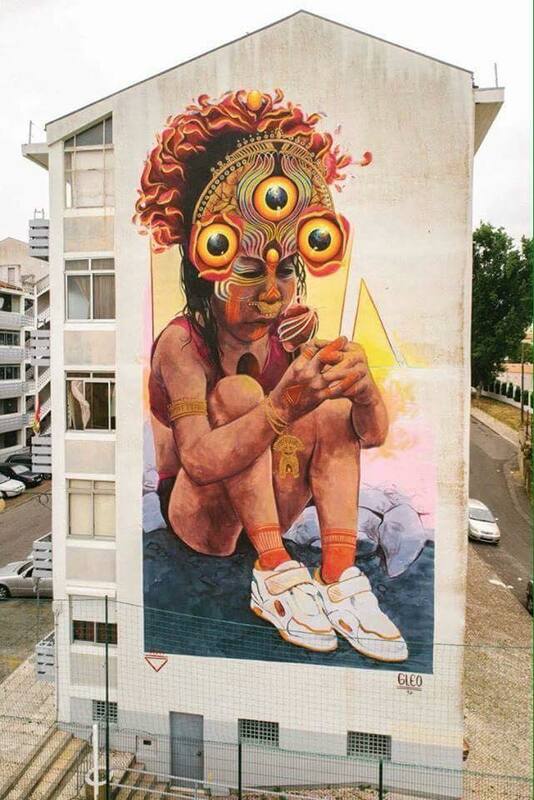 Lisbon, Portugal: new piece by Colombian artist Gleo.